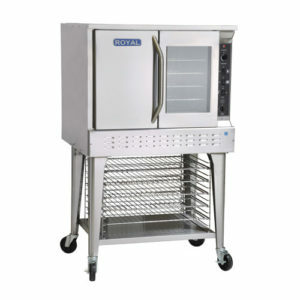 Increase your take out sales and eliminate cleaning and dishwashing time, with large selection of Restaurant Disposable Supplies from Vortex Restaurant Equipment. 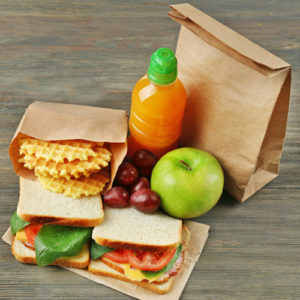 Our selection of disposable food take out supplies include items of different materials, styles, and sizes to meet your needs. 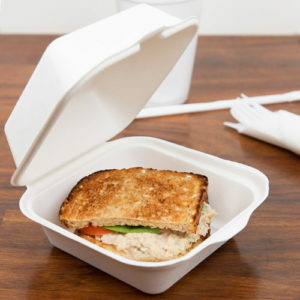 Whether you need Bakery Packaging Disposables or you need To-Go Disposable Containers for takeout and leftovers, we have you covered! 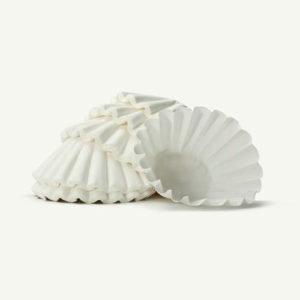 Browse our online disposable supplies online to choose from Bakery Boxes and Packaging, Catering and Deli Disposable, Coffee and Beverage Accessories, Disposable Cups and Lids, Disposable Cutlery and Flatware, Disposable Packaging Supplies, Eco-Friendly Packaging, Tabletop Disposable Supplies and Take Out Containers, To-Go Boxes. 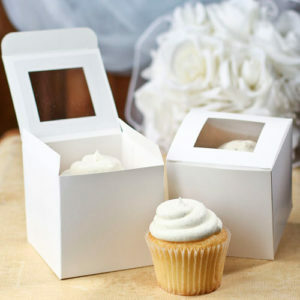 Every baker needs a large stock of bakery boxes and packaging. 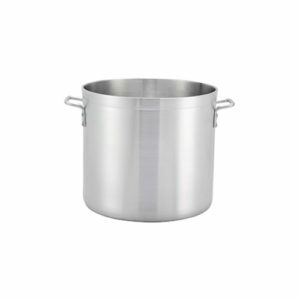 We have a wide selection to keep your goods fresh, secure, and well presented. 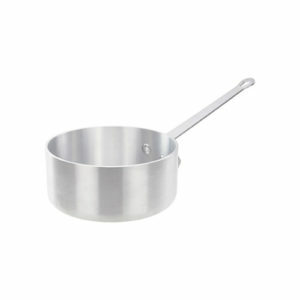 Create the perfect setup at your next event with our wide selection of our catering disposables. 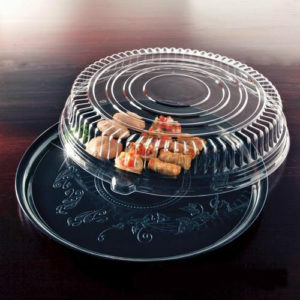 From paper plates to serving trays, we have all you need. Shop variety of coffee and tea filtration in different sizes for your coffee brewers and tea dispensers from Vortex Restaurant Equipment. 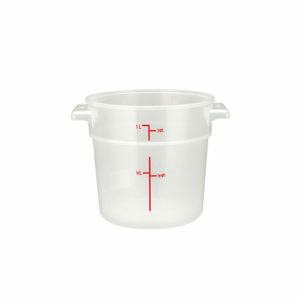 Choose from wide selection of disposable drinking cups for all occasions. 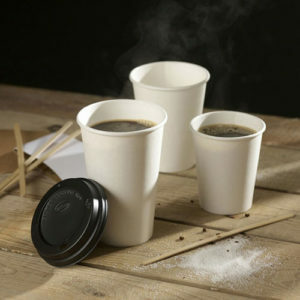 We have a full line of coffee cups, break room cups, hot & cold drink take-out cups. 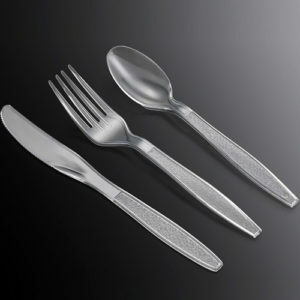 Supply your customers with disposable flatwares and cutleries or set them out in your store, so it can be picked up by patrons conveniently. We offer food packaging supplies range from take out bags to sandwich wrap and foil to package and make food transporting easy. 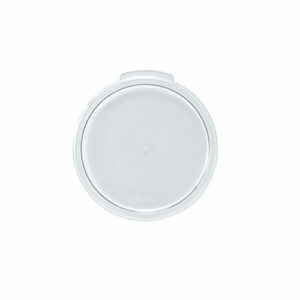 Help the environment with our 100% biodegradable and compostable food packaging supplies. Varying from cups to containers. 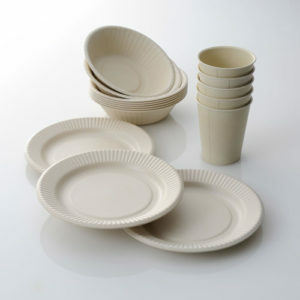 Choose from different sizes of disposable plates, bowls and serving trays so you can serve conveniently at your fast food outlet. 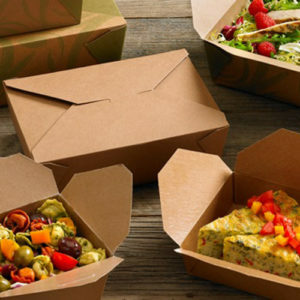 Stock up a good stock of disposable take out containers and to go boxes, so you can pack up salads, sides, leftovers, platters, drinks and more.